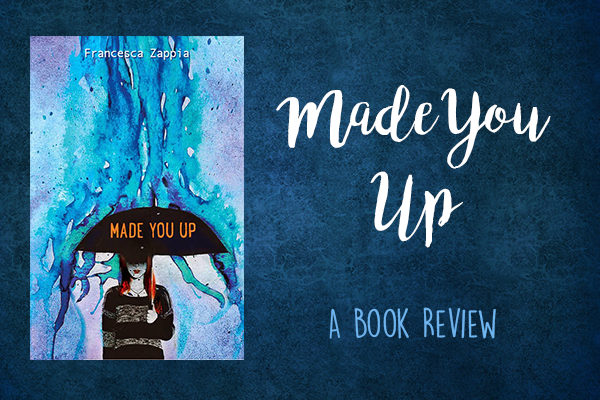 I can't exactly remember how I came across Made You Up by Francesca Zappia, but I knew that I had to read this. Reading about mental health problems is something that really interests me (probably because I'm doing a psychology course at university). 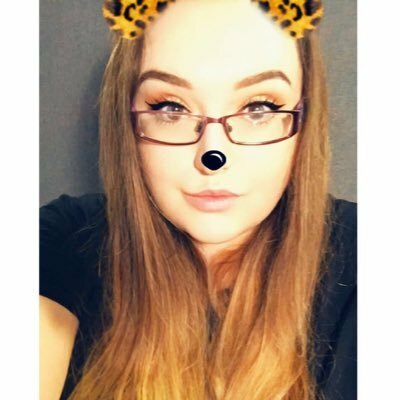 I can't quite explain to you why, but I feel as though it gives me an insight into the lives of living with different mental health conditions that I otherwise will probably never understand completely. The plot for Made You Up was amazing. I have to say that I felt as though the first 100 pages of the book were a little slow to start but I'm so glad I stuck with it as it improved ten fold by the end. We follow the main character (Alex) who has been diagnosed with schizophrenia for a number of years now. She struggles to distinguish reality from hallucinations and often takes photo's of things that seem odd so that she can reflect back on them later and see if they were in fact real or not. I found this to be one of the most telling features in the plot as it really allowed me as a reader to understand that she was constantly trying to distinguish reality from fantasy. In some ways I found this sad and felt terrible that she had to go through this just to figure out if simple things were really there, something that most people wouldn't think twice about. However, I also found it a really interesting way of her coping with her schizophrenia. As well as this being a book about mental health it does have some elements of mystery within it as some weird stuff is happening at Alex's new school. Together with her new friends she tries to figure it out, of course hitting some road bumps along the way. I really loved the main character Alex. Even though she had so many obstacles to overcome in everyday life she never complained, she understood that she was going to have schizophrenia for the rest of her life and just tried to find the best ways she could to deal with it and help to improve it. I felt like she could easily of fallen apart and she had every right to! But she was such a strong character she constantly just adapted to what was happening. I also felt like the supporting characters in this book were outstanding. Mainly; Miles, Tucker and Charlie. Miles and Tucker were both two male roles in the book and Charlie was Alex's little sister. Before you think anything else I'm going to tell you now. THERE IS NO LOVE TRIANGLE! Let's just take a moment...it's so rare for there not to be. As for the romantic relationship. In the beginning of the book I wasn't sure if I was on board, but as time went on and more information about both the characters was revealed I really started to love them (it's Miles btw, no spoilers it's obvious from the start). He knew about Alex's schizophrenia and he didn't try to change her in the slightest. He loved her for her and just accepted her as she was. I was so worried that this was going to be one of those 'girl meets boy and everything's fine now' stories but it wasn't at all. Miles by no means was a perfect character but I came to understand reasons for his behaviour and to me at least they worked really well together. The writing style was really nice. I can't say there was anything revolutionary about it but I loved it nevertheless. It had short chapters which is actually something I look for in a book. I find that I read books with shorter chapters much quicker, I know it's all in my head but there we go. One thing I did notice about the chapters is that everyone once in a while there would be a short snippet of Alex asking a magic 8 ball questions to do with her life and problems. I'm not sure why but I found these sections really powerful. 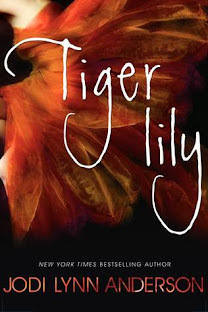 I really enjoyed this book, I gave it 4.5/5 stars. I would of given it 5 stars had it not been for the slowish beginning. I know I'm being pedantic but I can't be handing out 5 stars left right and centre! If you haven't read this book then I would highly recommend it! It's already one of my favourite book of 2017. I just loved everything about it! Have you read this book? Or do you plan too? Do you have any other mental health book recommendations?